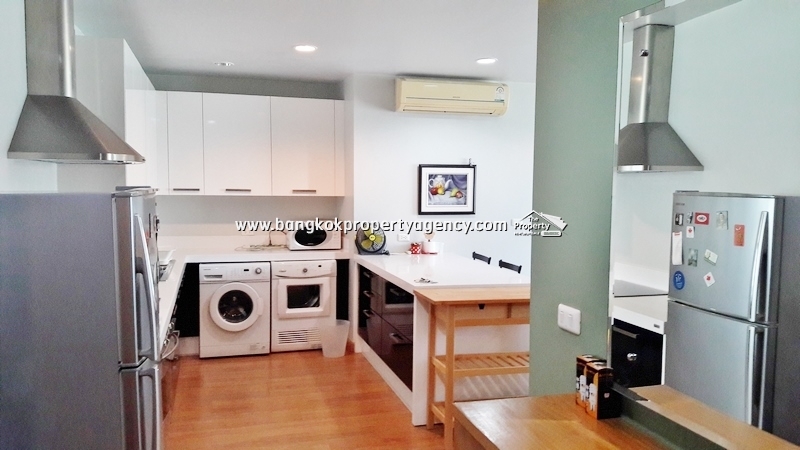 Rent 23,000 baht per month. 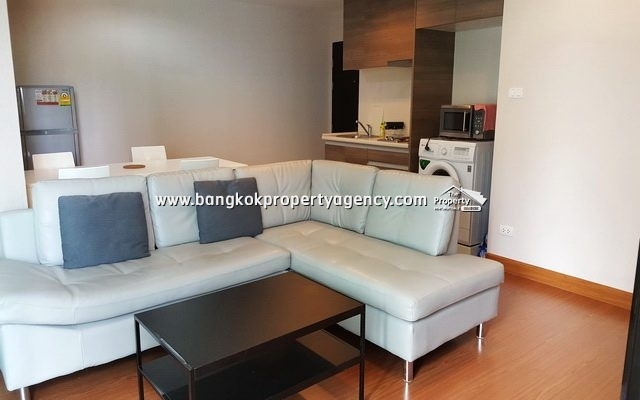 Tower C, size 43 sqm, fully furnished. 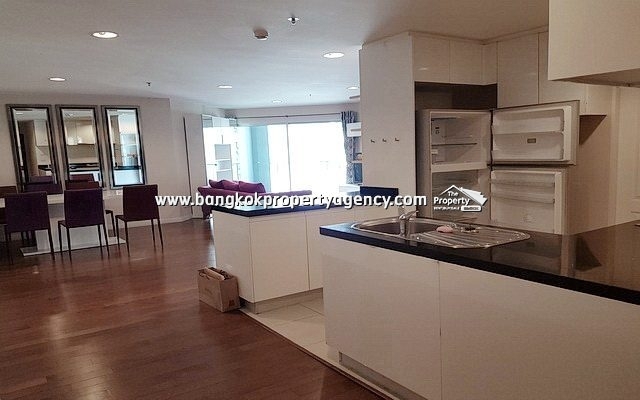 LCD TV, sofa, coffee table, dining table/chairs, fridge, microwave, electric stove & hood, washing/drying machine. Bedroom with king size bed and wardrobe, bathroom with showerbox and hot water heater.